As with lots of things on this earth, everything has its own origin and history and it takes time to actually form its history. It may have started from little things until with further studies and discoveries of man, they become significant to man. And the same goes with sandstone coring research. This has just expanded due to the consistent studies and new discoveries and uses it brings to man by researchers. The history of sandstone coring research is not that specific. That is, this is just a branch in the study of rocks and other related subjects. Who would have guessed that sand particles actually can become a very significant factor in today’s world? Because of the constant studies conducted in the uses and the chemical components of the earth’s materials, it was also found out that formation of stones can be a result of several factors. And one of them is when the grains of sands have actually become sediments. Sandstones, technically, are cemented forms of sands. They are formed by the regular phenomenon in nature over time without the interference of man. These materials are then found out to contain substances and elements that are not present with other rocks or stones. Then with further studies conducted and the modernization of equipment, sandstones are then somewhat used in other fields. However, because the compositions of the sandstones were not yet applicable on a lot of areas, the study just continued to expand. Then, upon the resourcefulness and critical thinking of man, the problem on oil depletion in actual oil resources has opened an avenue for the sandstone coring research. It was then found out that the sandstone cores especially the ones taken from the Berea formation have significant uses. 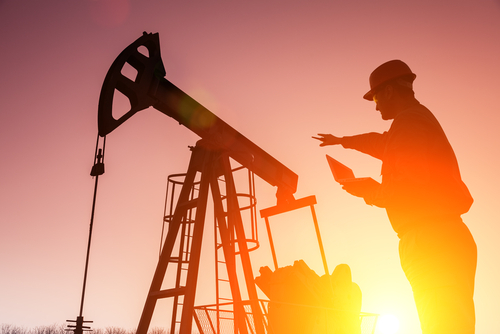 In the field of oil mining, sandstone cores help a lot for researchers to identify the steps they have to take in solving their problems about oil exhaustion. Sandstone coring researchers have also discovered that their subject for study is very helpful in being more productive and it can be used for more convenience. This is why there is still a continuous studies being conducted about sandstone coring. 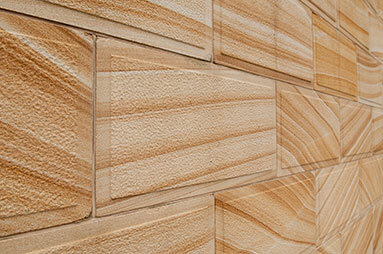 A lot of companies have also adopted the positive and successful results in sandstone coring. And one of the best companies that offer quality and standard based sandstone products is Kipton Quarry. Kipton Quarry employs state of the art facilities and materials related to sandstone coring in order to help out researchers. Moreover, their research has also extended to the application in reservoir analysis. Researchers found this sandstone core tool as an effective material for their study. With the services and products that guarantee perfect and reliable results in your study, better choose the best company to provide you with sandstone materials and services that you need. And there is none other than Kipton Quarry who can offer you with that. Thus, avail the company’s services now and have a great sandstone core research experience. You never know what you may discover and contribute to the history of sandstone coring research. The Kipton Quarry is a 56 acre sandstone quarry located in north central Ohio. The open pit covers over 10 acres and provides access to a variety of unique sandstone formations. The grey and buff stone mined from the quarry meet some of the most stringent quality requirements sought after by landscapers, architects, and masons. © 2015 Kipton Quarry. All Rights Reserved.